10 Best Restaurants In Victoria Island - Your Top Visit List ! Best restaurants in Victoria Island. Lagos is the most populous city in Nigeria and it is one of Africa’s most mega-cities as well as the country’s definitive city of culture, thanks to its art, music and culinary scene. One of the best areas in this city is Victoria Island which many believe to be flooded with the middle class and the wealthy citizens. Victoria Island is near the top of that list when talking about one of the best places in Lagos. Victoria Island is home to many of the country’s affluent and expats. There is such a high concentration of cafes, eateries, and restaurants in Victoria Island that give you a very wide variety of choice ranging from pizzas, sandwiches, to simple, quick meals, to elaborate local dish as well as intercontinental dishes such as Chinese, Lebanese, Mediterranean, and even Japanese food. ….. More so, you can always find your preference on the island. 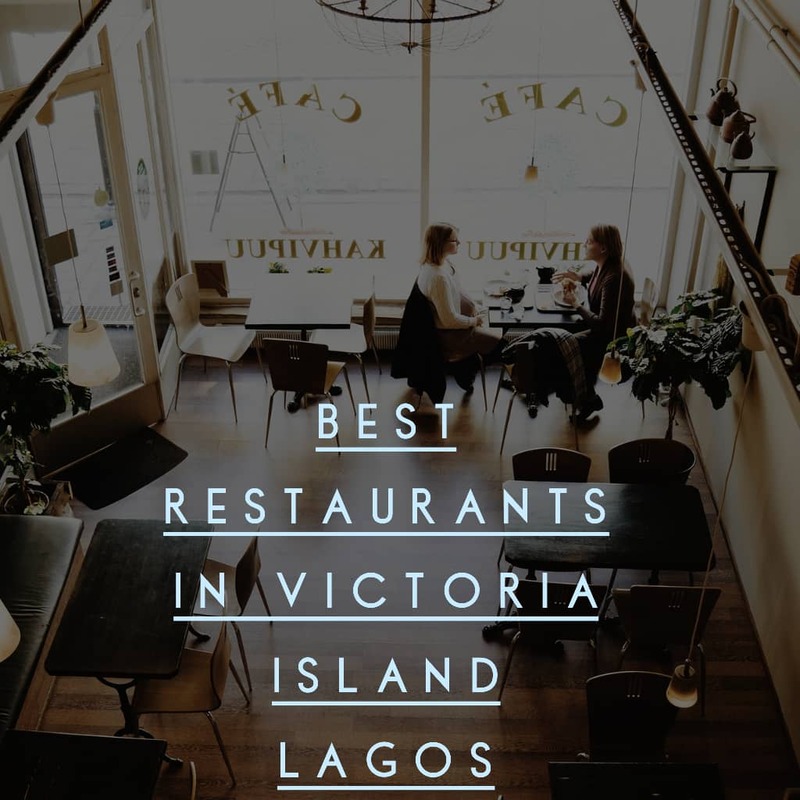 In this article, we’ll be writing on Restaurants in Victoria Island and we’ll be listing the Top Ten Restaurants you can go to and enjoy the best of meal in the area. Victoria Island is one of the major areas in Lagos state and it is a bustling business area Due to the presence of this high standard hotels when it comes to food, Victoria Island is a place to go enjoy sumptuous meal when there is the need because the area houses some of the best Restaurants in the area. Check out below Restaurants in the area as we list out the Top Ten Best Restaurants in Victoria Island. Food is said to be created for the belly and the belly for food. There are Nice Restaurants In Victoria Island as noted earlier. To have a great dining experience, check out any of these restaurants below. Villa Medici is the European culinary influences in Lagos. For the past 15 years this restaurant has been raising its reputation and status in Lagos and, as a result, has become a favorite among local restaurants. The continental dishes here are perfectly accompanied by an extensive drinks menu of cocktails and wines. Casper & Gambini’s often referred to as C & G. The restaurant has a very nice exterior that makes it stand out from others. The decor used for this restaurant is contemporary and quite rustic. 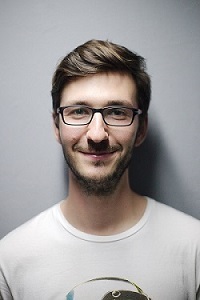 The user of natural lights makes the pictures come out more beautiful. If you enjoy the outdoors more then you have an option to eat outside. The food served in this restaurant is amazing such as the Chicken Quesadilla. Or the Chicken Under a Brick. You will always want to come back a second time after your first try. Location: 12, Akin Olugbade Street. Nok by Alara is known for its tastefully designed interior that has the African taste in the very sense of the word. Nok is an unusual restaurant where you can get tasteful to enjoy West African food with unique flavors in fine dining portions. In fact, this is a great place to hang out. Nok by Alara is indeed a nice place and they have nice cutlery. Location: 16B, Akin Olugbade Street. Brown’s Cafe is located in a very serene environment and it has a modern stylish interior. The restaurant has an attachment which has two function rooms suited for group lunches making this place an excellent destination to hold group meetings, to meet up with friends and family outings. They have a wide variety of menu which includes Nigerian and international dishes. They also make provision for special diet while Buffet service is available on certain days of the week. They also offer Brunch on Sundays which is a unique offering at Brown’s and there is Wi-Fi internet access. Location: Plot 1932, Tiamiyu Savage Street. Visitors Also Read : Top 10 Best Restaurants In Lekki - A Must See for Everyone. If you love seafood and you want the best then, Ocean Basket is the place you should visit and they offer seafood at pocket-friendly prices. They have a wide variety of seafood menu for starters and main dishes that will definitely leave you to ask for more. There is also the sushi menu. Ocean Basket facility here can comfortably seat 250 people with both inside and outside terrace and garden seating. There is also ample parking space where customers can park their vehicle. Location: 1296 Akin Adesola Street. If you need sumptuous Sushi, you can get at this restaurant and they also serve a very wide range of varieties to choose from. They also serve Mexican and American dish here. The restaurant environment is nice, playing good music and the waiters make you feel like royalty. The restaurant’s decor is splashed with nice visual arts that make you feel relaxed to excite your taste buds. RSVP is the place to enjoy American nouveau cuisine. It has a nice interior and the feel of a loft sleek design. The waiters are excellent with amazingly soft, subtle music. In these restaurants, you can enjoy dishes like The Burger, Chicken logs, Prawn Pasta, Lamb meatballs, Their cold, and chilly drinks are on a point such as the Sweet Berry, Chapman, Strawberry Dream, and Watermelon Punch. In addition, RSVP is a perfect place to hang out. Terra Kulture successfully merges the world of art and the world of food. In this place, you are sure to enjoy delicious meals with superb service surrounded by beautiful works of art. Terra Kulture offers quite an extensive menu as well. The services they rendered include weekly specials, Terra specials, Out of Nigeria Specials, Terra Breakfast and Nigerian food. Location: 267A Etim Inyang Crescent, AIM Plaza. Mettise serves delicious meals with a different selection of Pan-Asian delicacies/Nigerian cuisine. You sense the cheerful and the warm ambiance whenever you walk into this restaurant. The service rendered here is excellent and the interior decor is classic and attractive making it a good choice for lovers to hang out. The restaurant does not open on Mondays but it is always open from Tuesday to Sunday. Location:1415 Adetokunbo, Ademola Street, Victoria Island, Lagos, Nigeria. Eko Sky Restaurant and Lounge is the highest restaurant in the city. It has unbeatable views of the city where you can see the Atlantic Ocean, this restaurant takes diners on a round-the-world tour, with Nigerian, European, Asian and North American food available. The delicacies are complemented by a delectable wine and cocktail. The restaurant has a tranquil atmosphere. Those are the Top Ten Restaurants in Victoria Island. It seems like the majority of the best restaurants are located in these areas may be due to the caliber and status of people living in the area. The restaurants in Victoria Island will definitely offer you the best cuisines you can ever dream. Of especially when you select anyone from this list and visitor hangout there to enjoy the best of Meals.